The Aviary is proud to present it’s premier collection “Calling for Spring”. You are invited to view works from celebrated artist, author and nationally acclaimed cultural talent Keqin Yan, honouring us with a rare insight into this mesmerising fraction of a treasure trove of work. 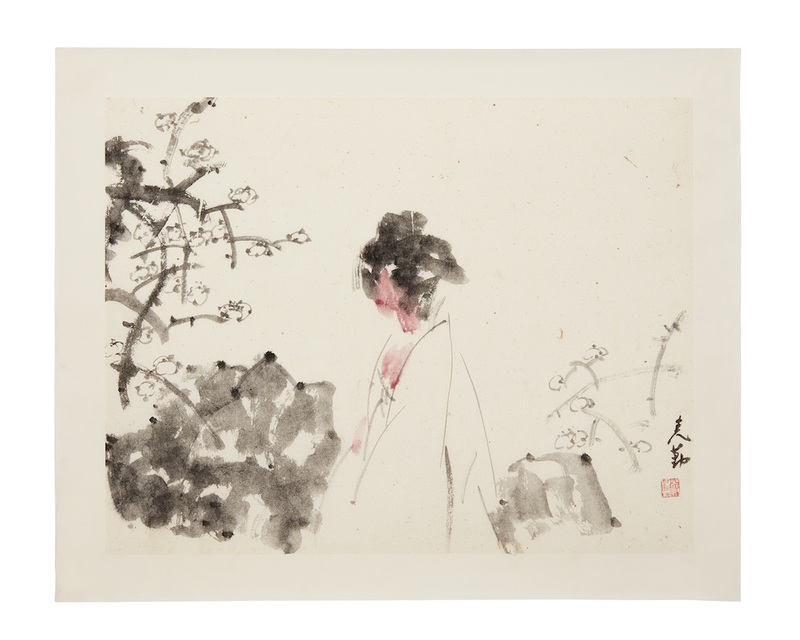 Drawn from a life time of experiences in the jiangsu province of China, this exquisite body of skillfully crafted water colour portraits respectfully shapes a graceful glimpse into how traditionally accomplished techniques are used and still flourish today. Using ancient poetry dating back to the year 779 to lead the narrative, this medley of Yan’s work demonstrates with ease why his work is so highly coveted. After exhibiting in The Louvre, Paris in 2013 amongst other prestigious establishments, becoming a highly regarded member of both china artists association and of the china calligraphers association, he is also a master of the arts degree holder and senior journalist. Fresh from receiving invitation from the Ministry of European and foreign affairs of France and the Institut Francais to host a personal exhibition of works in Paris, France. we are truly honoured to be able to host this unique opportunity and showcase this highly desired body of work, never before seen and available for sale in the UK.